Acupet Wellness provides integrative medical care in partnership with your family veterinarian. Dr. Mandy DuBose practices acupuncture, rehabilitation, nutrition, traditional Chinese medicine, hydrotherapy, pet massage and pain management. She uses them on her own pets, too. We focus on home therapy, acupuncture, rehabilitation techniques, senior pet care, wellness and nutrition — ancient medicine with a modern twist … because it still works doggone it. We love pets. Our goal is to assist in a speedy recovery and to improve the overall quality of life for you and your four-legged family members. We offer acupuncture, hydrotherapy, massage, wellness, nutrition and senior pet care to help your loved ones bounce back from injury or illness or simply feel their best. Like any great doctor, we treat the entire pet, emphasizing preventive care in tandem with your vet to keep your pets healthy. But when there is a problem, our staff uses high-tech medicine and good old fashioned tender loving care to treat your valued family member. And because we know your pet is priceless, we keep our prices reasonable and realistic. The doctors and staff of Acupet Wellness strive to provide quality, progressive care to our client’s pets in a timely, friendly and professional manner. We are dedicated to education, preventive care, and open and honest communication. We will treat your pets as if they were our own and commit to provide the highest level of compassion to the pets of our community. There’s no way around it. Our pets need veterinary care now and then, and some of them just plain don’t like going to the vet. Sometimes a friendly house call is just what the doctor ordered. Our in-home services include senior care to monitor weight, medications, diet and pain; acupuncture; therapeutic exercise; rehabilitation; laser therapy; product consultations to help your pet move around easier; and helpful ideas for a pet-friendly home. Some people just know what they want to be when they grow up. 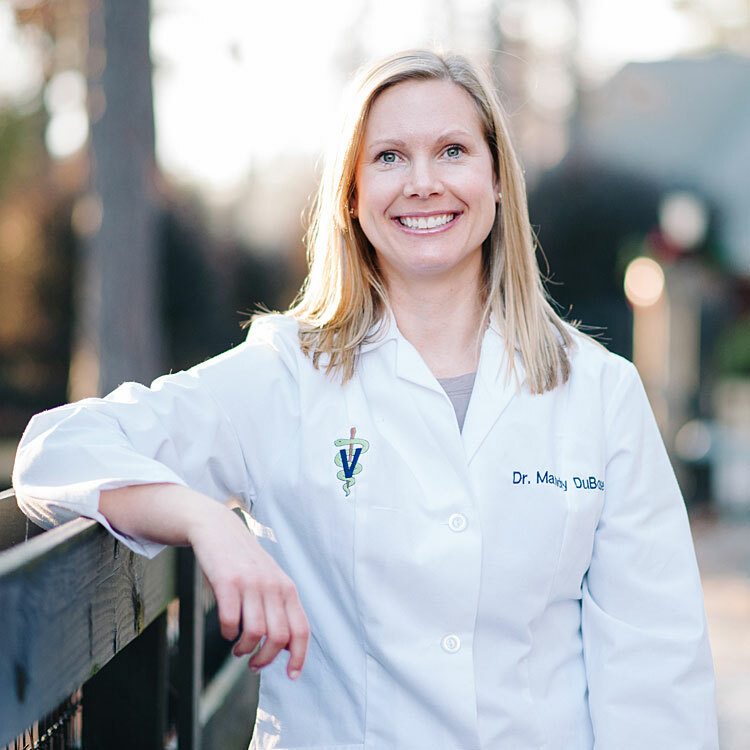 That was Dr. Mandy DuBose, even at a young age, when she would run to the barn with a newly rescued dog or cat that showed up in her parents’ yard. Pretty soon, their house was unofficially known as the neighborhood pound. Now, she’s all grown up with a degree in veterinary medicine, and Dr. DuBose still can’t pass up a furry friend in need. The three dogs and one cat that live with her were rescues like the critters in her childhood. Buddy, her oldest pet, is the lab/hound mix she found beside a busy country road near Ridge Spring, S.C., not far from the house where she grew up. She spotted the dog and passed by. But when she looked in the rear view mirror her heart tugged and she turned around. She fed the dog half the biscuit she was eating and put him in the back of her SUV. He hadn’t acquired the capital B yet, but he was already her buddy. Claus is Dr. DuBose’s only cat. Someone left him at the front door of the vet’s office when she was working in Anderson, S.C. She looked out the window and saw his tiny head bobbing over the top of a box. That was a Christmas present to herself. Sunny is what country folks call a Heinz 57 dog. In other words, he’s a little of this, and a little of that. A classmate’s son found Sunny deep in the woods in Tuskegee, Ala., where Dr. DuBose was studying to be a vet. She took him to her apartment, and he never left her side. Darby is her latest rescue. Her mom called to tell her someone had dropped off another dog, this one with a broken leg. Naturally, Dr. DuBose came to the rescue — surgery, rehab, acupuncture and all. No question about it, Dr. DuBose was right to call this one her “lucky dog.” The popular Irish name Darby just seemed to fit, since the rescue occurred in mid-March near St. Patrick’s Day. Jayne is a New Jersey girl whose love for animals developed long before she began showing horses when most girls were playing with Barbie dolls. At 10, she was riding hunters and jumpers in the AA circuit. By age 14 had participated in three major indoor shows and made quite an impression on the Florida circuit. Later, Jayne owned and managed a show barn in Monroe Township, New Jersey for 17 years, and then worked with David Foster, a respected equine dentist, before moving to Aiken. 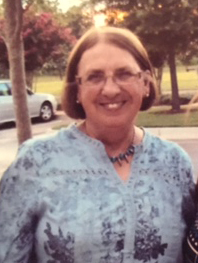 Once settled with her husband and son, Jayne worked five years at Carolina Animal Rehabilitation and Exercise Center. 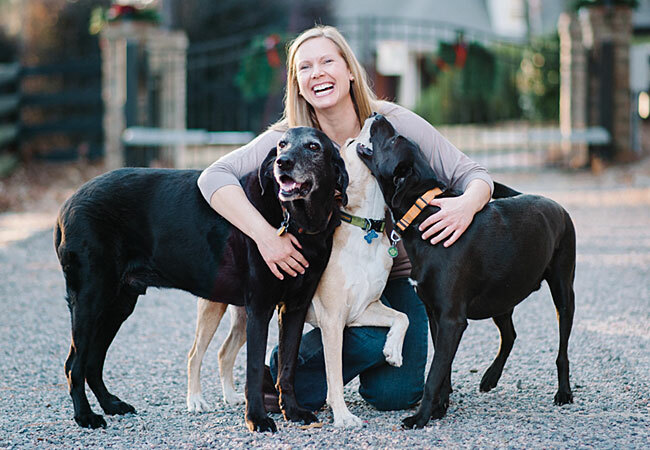 When those doors closed, she joined Dr. DuBose as a veterinary assistant at Acupet Wellness, then a new veterinary rehab business in 2014. Jayne brings a wealth of knowledge to the business and is extremely popular with her pet clients and their parents. Jayne owns a horse named Miller (She’s down to one. ); Comet, a Boston terrier dog; and Hadley, her three-legged mixed-breed rescue dog.